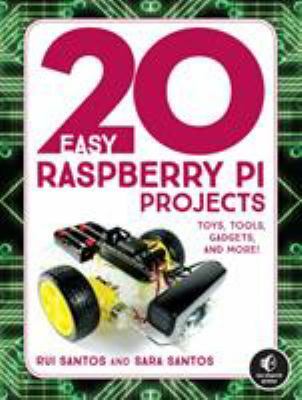 20 Easy Raspberry Pi Projects: Toys, Tools, Gadgets, and More! New (7 available) BRAND NEW. Over 1.5 million happy customers. 100% money-back guarantee. Make your purchase count: support Better World Books' worldwide literacy partners.